Buraks’s first first-author paper in our lab titled “VO2-Based Reconfigurable Antenna Platform with Addressable Microheater Matrix” is accepted for publication in Advanced Electronic Materials without any revision and selected as the cover feature of the October 2017 issue. 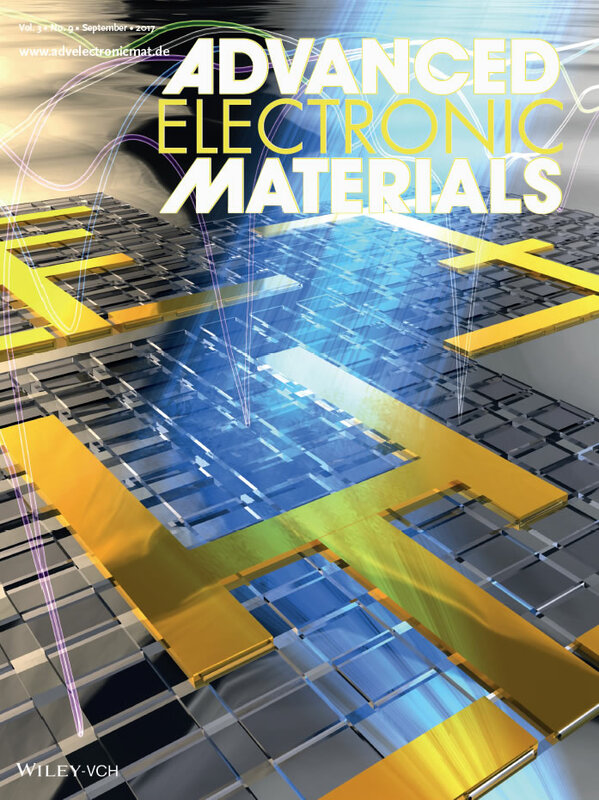 Advanced Electronic Materials is an interdisciplinary forum for peer-reviewed, high-quality, high-impact research in the fields of materials science, physics, and engineering of electronic and magnetic materials. It includes research on physics and physical properties of electronic and magnetic materials, spintronics, electronics, device physics and engineering, micro- and nano-electromechanical systems, and organic electronics, in addition to fundamental research. You can reach it in our Publications page.